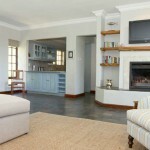 Fynbos Ridge is well appointed and set in extensive grounds, which is a private eco-reserve. Recent wild fires in early 2017 have damaged the vegetation and the pool area but we expect a quick recovery. The owners have created a tranquil environment. Here you can live in the unique cape fynbos, which is one of the key floral kingdoms of the world. 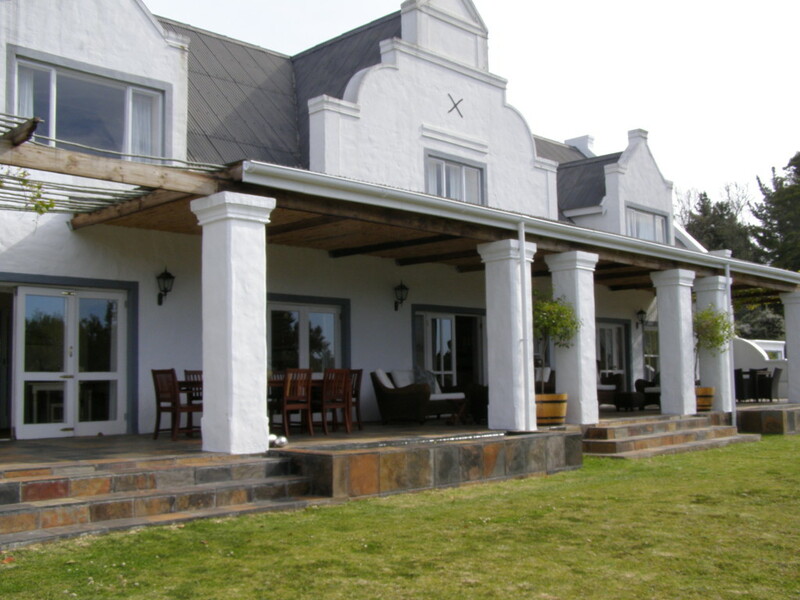 The accommodation is 5 beautifully appointed large bedroom suites in the main house where you will be accommodated on a bed & breakfast basis. Dinner can be provided on request. 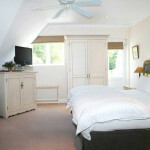 There are 3 self-contained cottages and one studio unit. 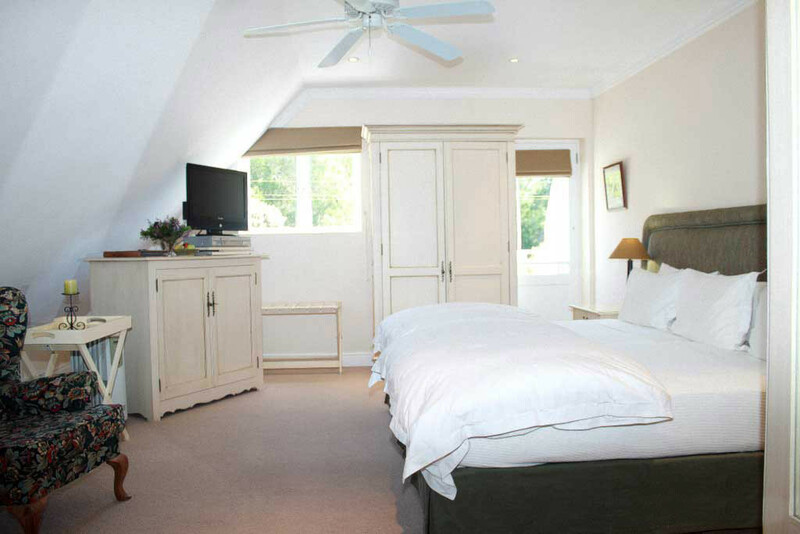 The cottages are some of the finest we have seen and can accommodate up to six but in a very spacious and private environment. For chilly autumn and winter evenings there are log fires. 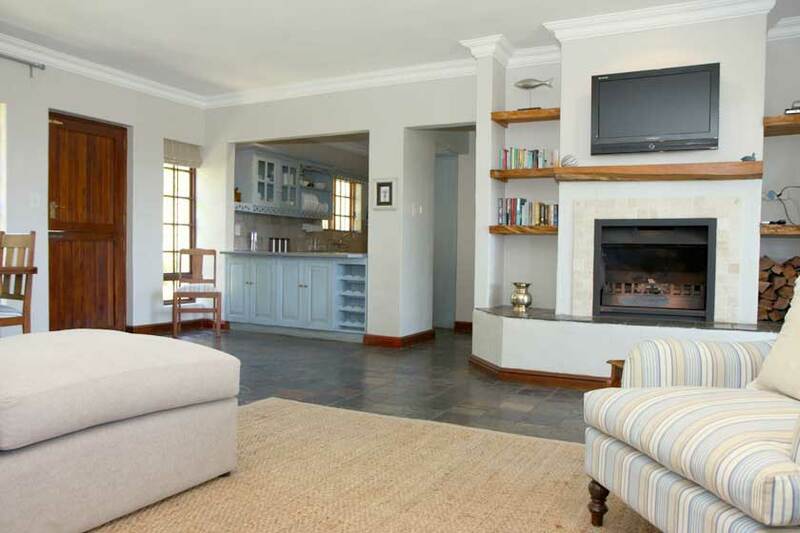 For the frequent warm, fine evenings you will have all that you need to cook the traditional South African way with all the Braai (barbecue) facilities you need. 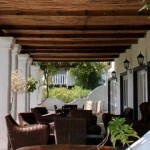 Plettenberg Bay is nearby (7 minutes drive) where you will find excellent food shops. These include Woolworths, which UK travelers will recognise as identical to Marks & Spencer! 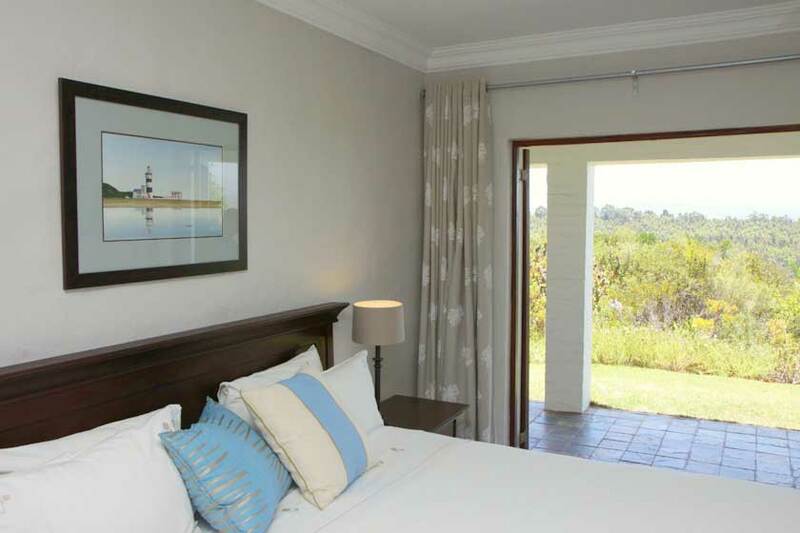 You will find this an excellent base for walking, Trails can be found on the property, in the nearby Harkerville Forest, on Robberg Peninsula or along one of the many wonderful beaches nearby. 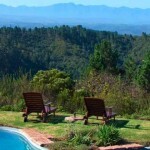 The pristine Tsitsikamma Forest and Coastal National Park is a 45 minute drive. 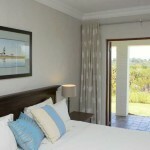 Bustling Knysna is just a 15 minute drive. There is an interesting local wine route. There are 16 wineries producing some excellent and little known wines. 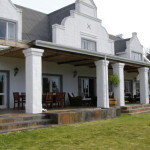 A number of the wineries serve great farm to table food to compliment a wine tasting. The fascinating animal parks in The Crags are just a 15 minute drive. These allow you to get close to many cats, elephants, monkeys, birds and even snakes. Most of these animals have been rescued from inappropriate captivity.